It’s not often that we talk about scooters. But that’s OK, because every now and then, a new scooter model hits the market and we get pretty excited to share the news with our readers. According to Yamaha, its 292 cc XMAX scooter is coming to America. The fuel injected four-valve single ride offers riders two things that aren’t often available all at once: Great fuel economy and excellent performance. 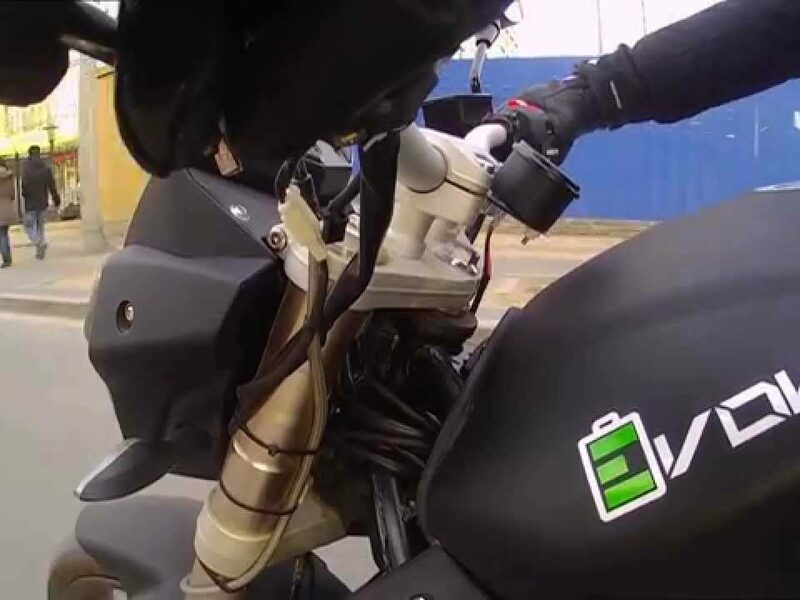 While the vehicle is light, it comes with large diameter tires and what experts call technology features that offer great convenience to the rider. The XMAX is also fitted with disc brakes that come with ABS, and it offers the rider a great amount of storage capacity. 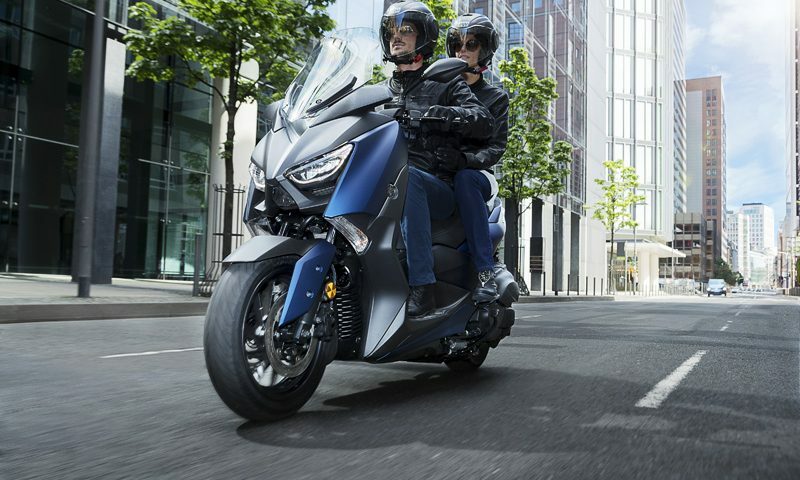 With technology used in Yamaha’s high-performance sport bikes, the XMAX is fitted with a smooth motor that gives anyone a run for his money, whether the bike is being used for simple, day-to-day commutes or for fun weekend rides. Experts also claim that XMAX is much more than the typical basic scooter. It comes with advanced instrumentation that will leave a lot of tech-savvy riders drooling over the ride. 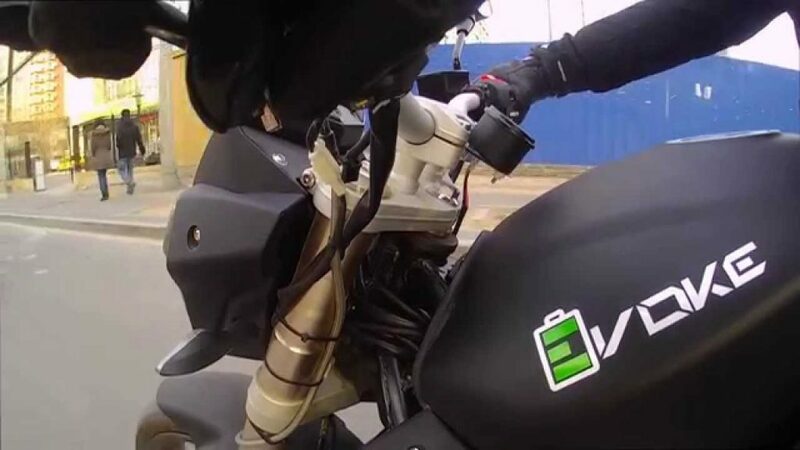 It also comes with LED lighting for better visibility, lockable onboard storage, and yes, even a 12V power port designed to give the rider the ability to charge small devices. 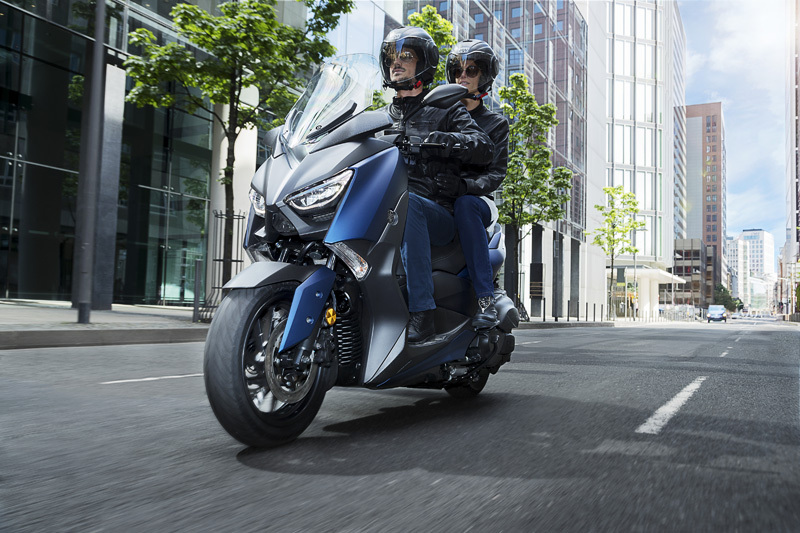 With adjustable handlebar and windscreen, these rides also give the rider the ability to go anywhere and do anything at any time. As you can see, the fact Yamaha is bringing the XMAX to America should make any lover of motorcycles happy. Not just because Yamaha has added its high-performance technology to its scooters but also because scooters can be quite useful and convenient. Whether you’re a fan of the style or not, it’s safe to say that, at least, Yamaha is trying to make the lives of scooter riders a much more exciting one. 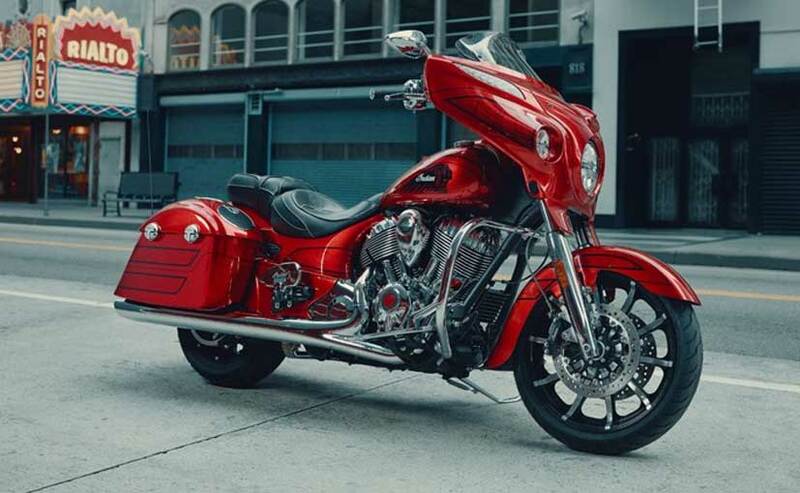 For more on this new model, watch the video below or click here.